Battery operated outdoor power tools have been available for a while. 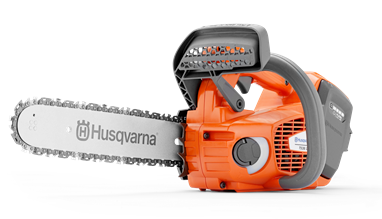 But the technology had not reached the levels of power and efficiency that Husqvarna require to put their name on a product - until now. 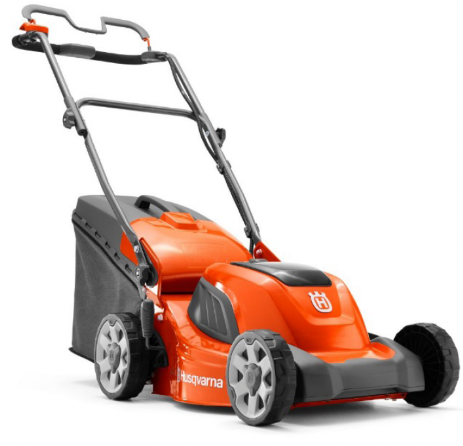 Take a look at the Husqvarna Battery Series: a line of products that includes battery powered lawnmowers, rideon mowers,chainsaws, leaf blowers, grass trimmers, brush cutters, high pruners, and hedge trimmers. Working with battery-driven outdoor machines does not mean you’ll have to compromise on runtime. A single charge of the powerful 36V Li-ion battery allows you to work approximately as long as you would on one tank of petrol*. Since the charging time is shorter than the usual working time, having an extra battery will enable you to work non-stop. *Variations occur between applications, but the aim is one battery = one tank of petrol. Save $194 with this introductary package price and enjoy the benefits of quiet, reliable products designed to make your garden maintenance easier. Two baterries mean that you can work all day. Save $294 with this introductary package price and enjoy the benefits of quiet, reliable products designed to make your acreage maintenance easier. Two baterries mean that you can work all day & almost zero ongoing running costs make it a logical choice. Save $293 with this introductary package price and enjoy the benefits of quiet, reliable products designed to replace your noisey, high maintenance machines and make them obsolete. Ue your Q Card to buy the package with no deposit & only $106 per week interest free payments to put your business on a new level of enviromental efficiency. Two baterries plus a jumbo back pack battery mean that you can work all day. 3/ Get it delivered FREE in Auckland-assembled, fuelled & ready to go. 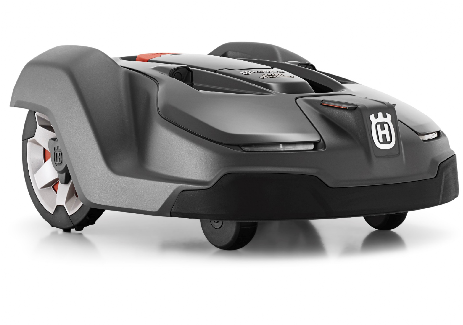 Husqvarna has released an exciting new range of rideon mowers. 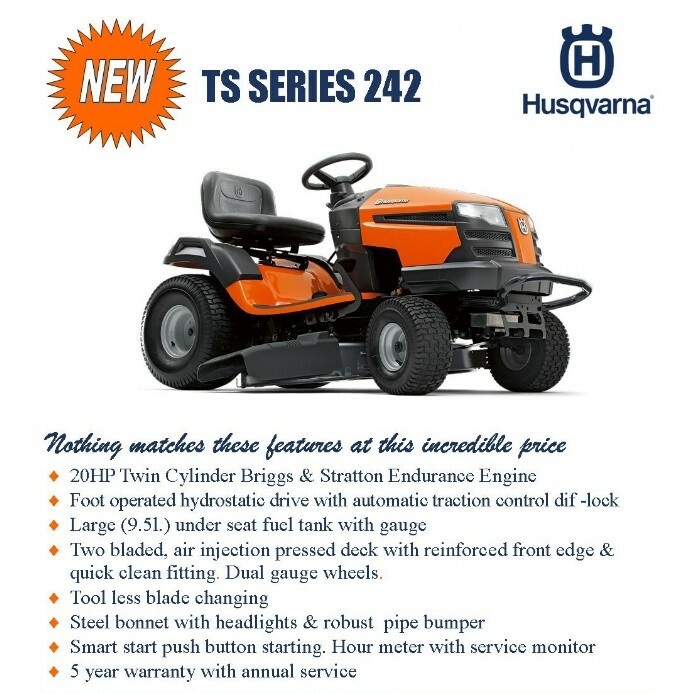 Look at the TS242 for only $5,299 - includes twin cylinder 20HP Briggs & Stratton Engine, Hydrostatic drive with traction dif lok, robust bumper, all steel fender & bonnet, reinforced 42" cutting deck with air injection, & 9.5 litre under seat fuel tank. NOTHING out there can touch this for value for money! Another new model. 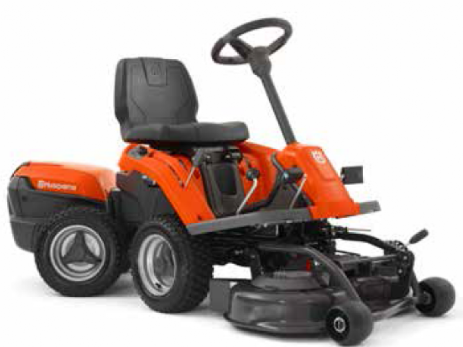 Husqvarna has released the TS342 in their exciting new range of rideon mowers. 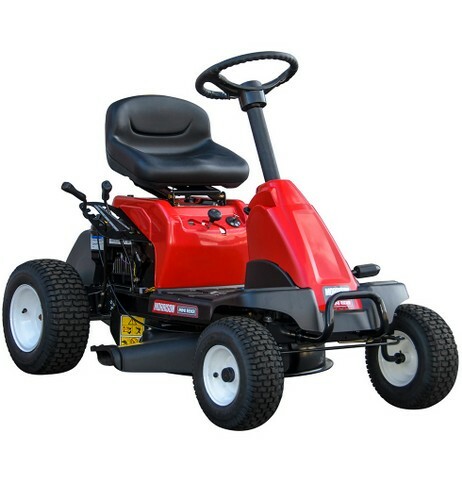 If you need something for quicker, bigger, tougher mowing then look at this one for only $6,999 - includes twin cylinder 23HP Briggs & Stratton Commercial Grade Engine, Hydrostatic drive with traction dif lok, robust bumper, all steel fender & bonnet, fabricated clear-cut 42" cutting deck with reinforced skirt, & 15 litre under seat fuel tank. YOU want tough & quick? This is it! Solid, welded construction, strong motor mounts, large loading hoppers and large chipper chutes are some of the features you'll come to appreciate with this line of mid and full sized chipper/shredders. * Two reversible chipping blades and 8 serrated shredding knives are the most efficient method of reducing debris. 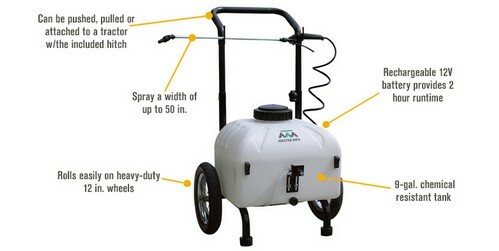 * Add an optional blower so you can direct the flow of chips and debris into your pickup box or a trailer. * Serrated reversible shredding knives are the best in the industry, with a history of performance that surpasses flat hammers in cutting stubborn debris. 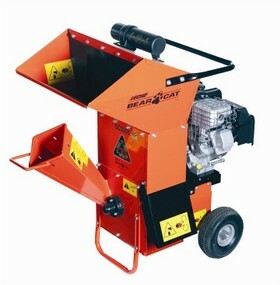 Bear Cat shredders use a staggered pattern to give better performance. The Hansa Model C4 is an essential tool for the keen gardener, useful all year round as you do your winter pruning, spring cleanup, or trimming back in summer. 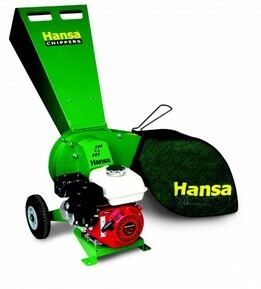 If you own a domestic property with trees, flowers or a vegetable garden you will find the Hansa C4 an ideal sized, compact – but powerful, chipper shredder with amazing capability. The cantilever rotor design allows stringy materials such as flax and cabbage tree leaves to be processed, without running the risk of wrapping around a shaft. roots, vegetable matter and kitchen waste into natural compost and/or free mulch. The output is of fine and even texture. Branches are chipped into 6 - 10mm particle size, optional bag to contain discharged mulch. Recycle your waste and return it to your garden as rich organic fertilizer. 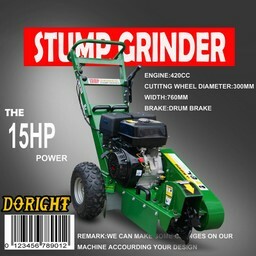 Up to now if you wanted to buy an equivilent stump grinder inNZ you would have to pay about $8,000. This is a superb heavy duty contruction work horse, powered by a super reliable GX390 Honda engine. Check it out in store now! designed for the demanding commercial market. 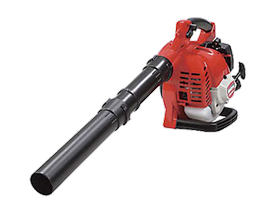 Engine noise is reduced and the exhaust is directed away from the operator. Super easy to start & use. 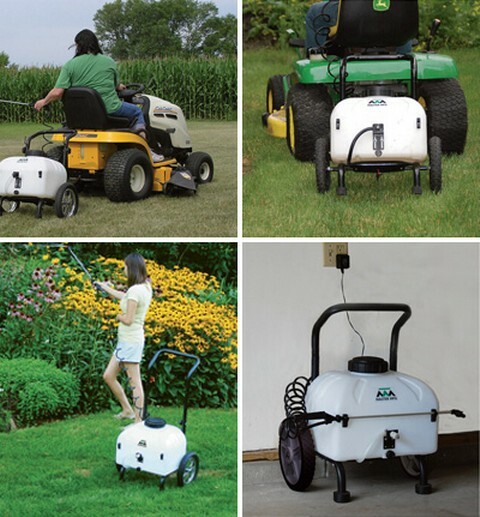 Morrison Mini Rider Ride-on mowers are compact, inexpensive and easy to use! This Briggs & Stratton powered rear engine Mini Rider is ideally suited to those with smaller yards or restricted access. Easy to drive. Easy to get on & off with its step through design.